Please pray for my mother in law? Mother in law has lung cancer. Mother in law is a believer. 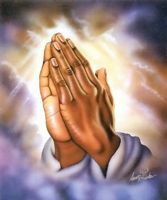 Please pray for a healing for mother in law who is dying. Please pray for my wife. She is suffering from depression, anxiety and panic disorder.